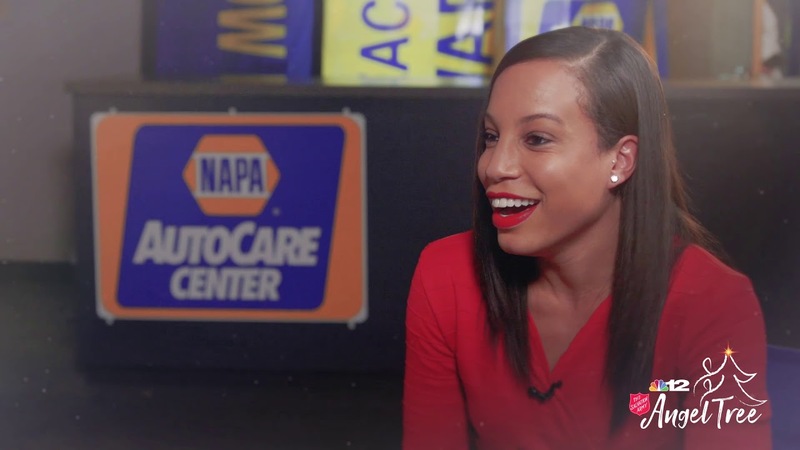 Tune Up teams up with NBC12 and Napa Auto Parts to bring Christmas to a special family. One of the best local A Capella quartets in the DMV... let us transport you back to the days of the Crooners and muscle cars! 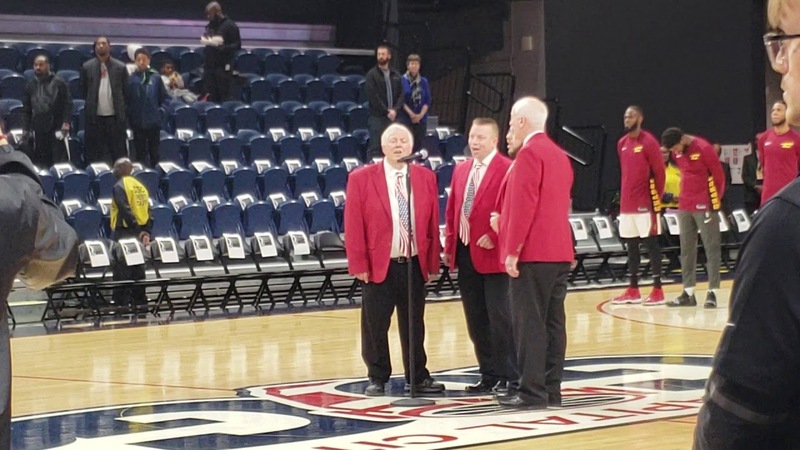 A unique blend of vocal harmony with fun, providing entertainment for small gatherings to large audiences featuring music from Gospel to Doo-Wop, Barbershop to Broadway!" 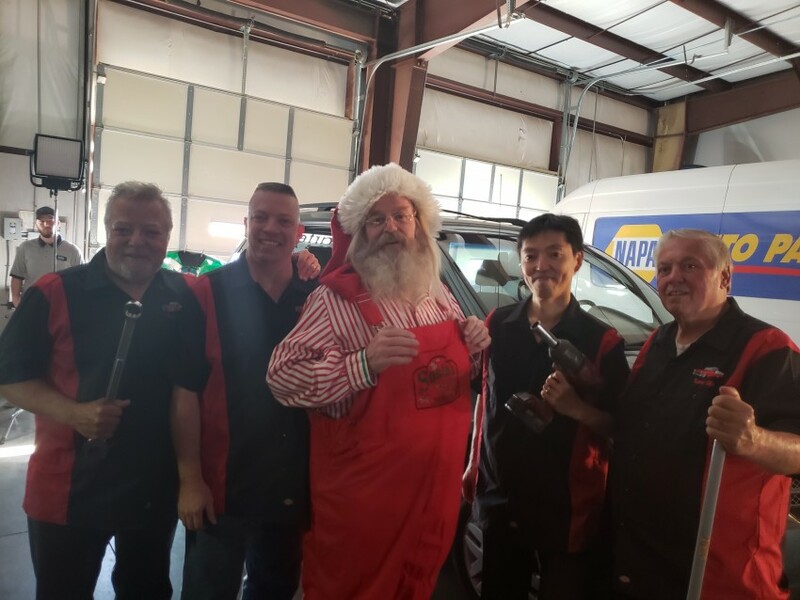 Having fun and delivering great harmony are the key ingredients to Tune Up's popularity and success. And we'll do it for costs that look more like the 1960s... and donate proceeds to local Loudoun County children in the arts! Fabulous Group - Singing was amazing! 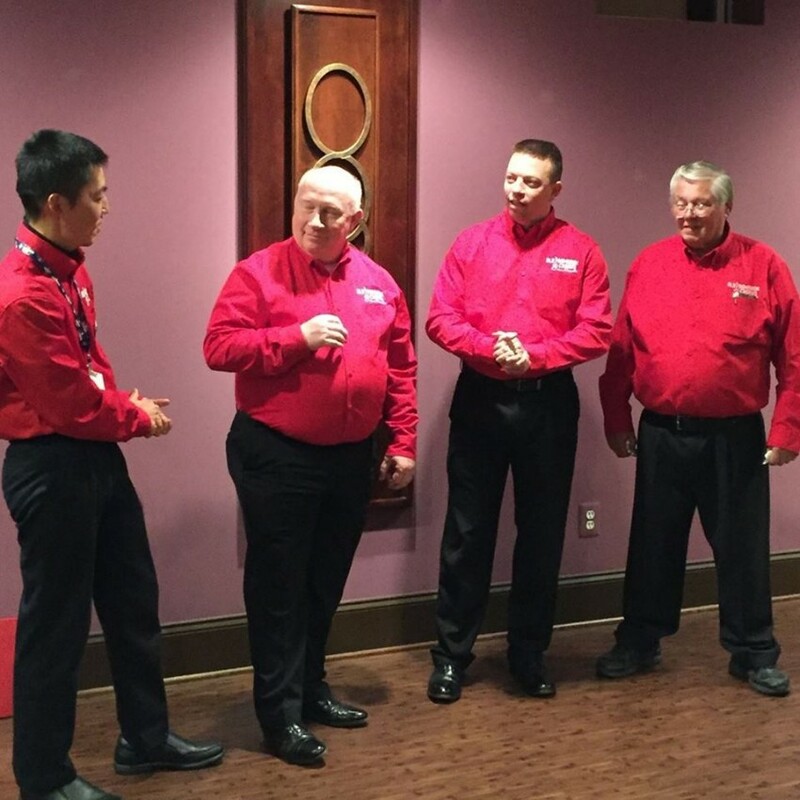 The group performed at our office Holiday Lunch and received great reviews from the employees. They were dressed for the occasion, were on time and the singing was beautiful. We will definitely be calling them back! These guys came down at the last minute and worked with us on a pretty complicated television shoot. They were so easy to work with and truly made our event special! 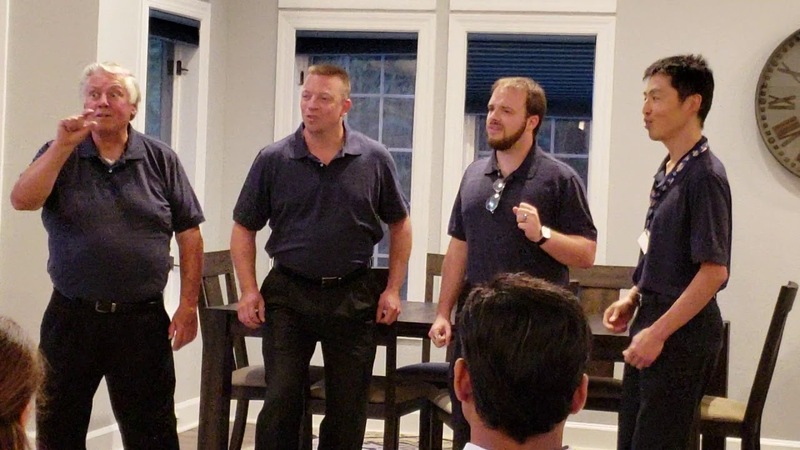 With over 70 years of vocal experience, Tune Up started almost immediately as a performance group - and started doing singouts almost immediately. Members of area chapter choruses, they practice weekly and often go to local coffee shops and open mics just for the love of performing!